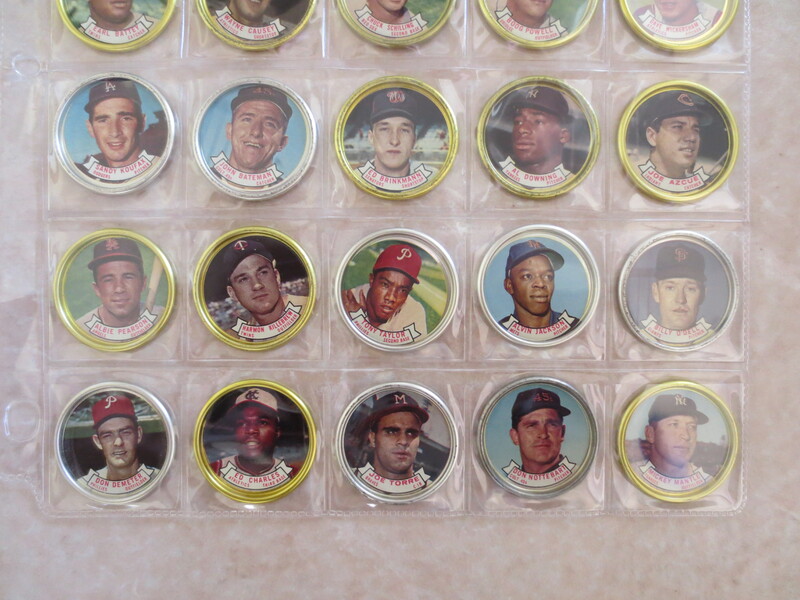 Lot Detail - 1964 Topps Baseball Coins Complete Set in Beautiful condition with all the tough varities! 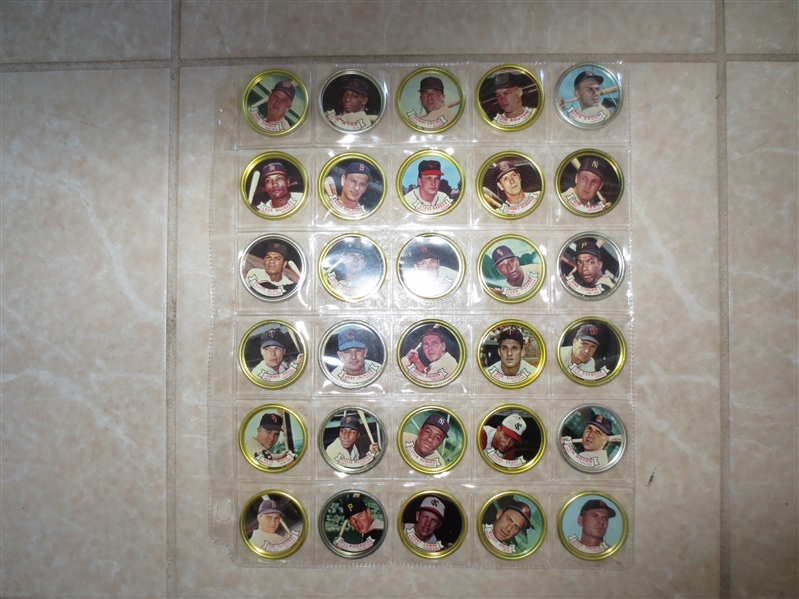 1964 Topps Baseball Coins Complete Set in Beautiful condition with all the tough varities! 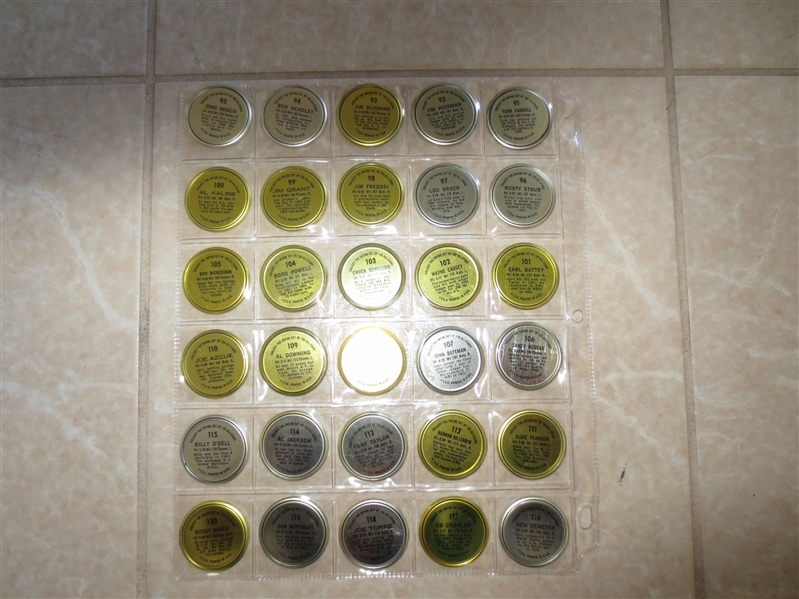 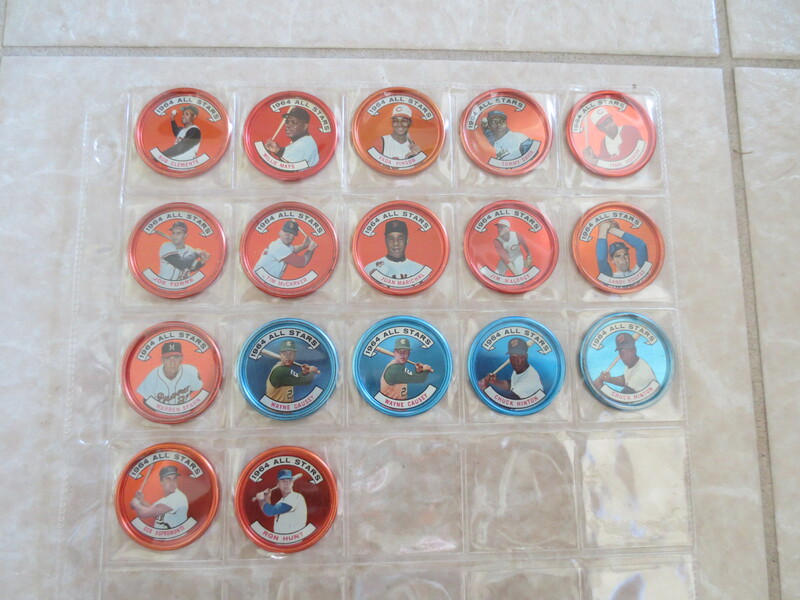 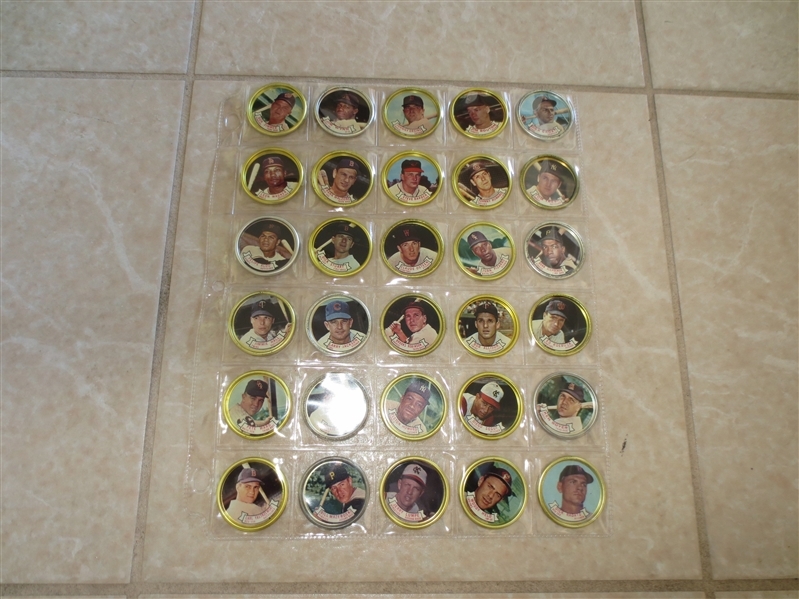 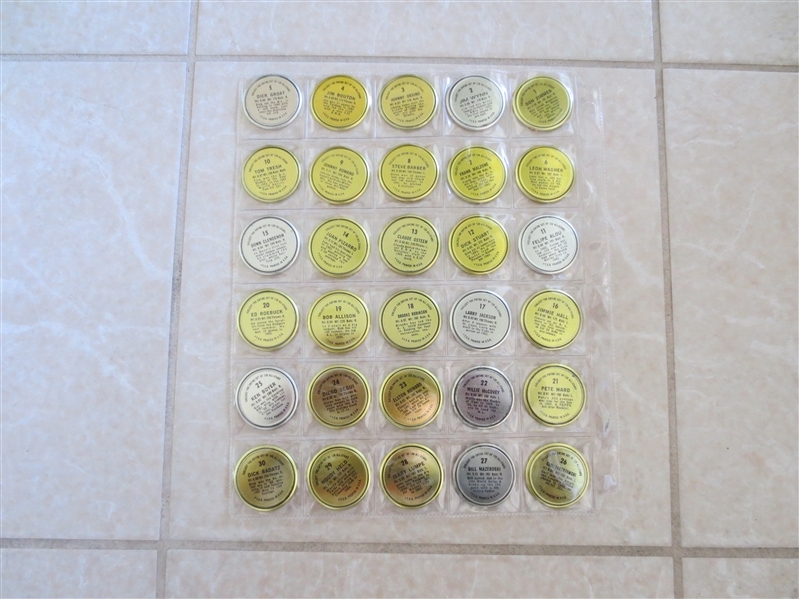 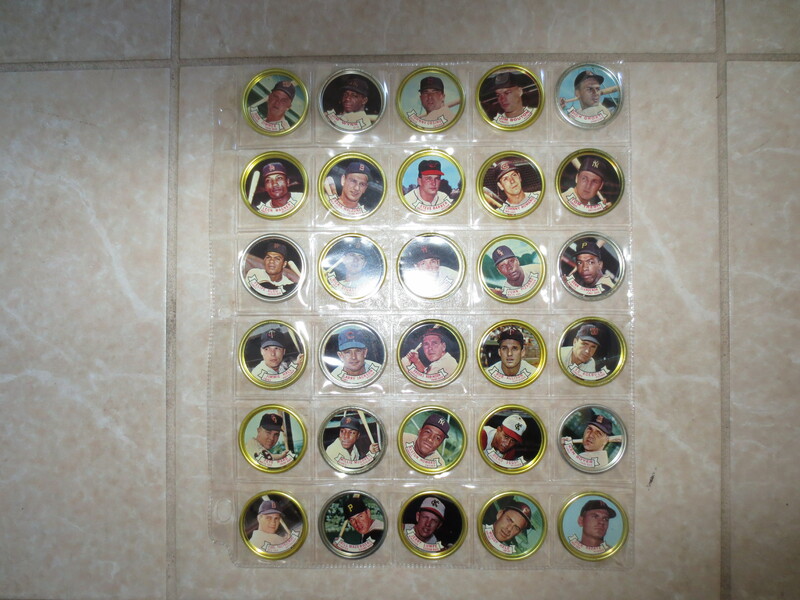 What we have here is the finest 1964 Topps Baseball Coins set that I have ever seen! Many of these should go to PSA! 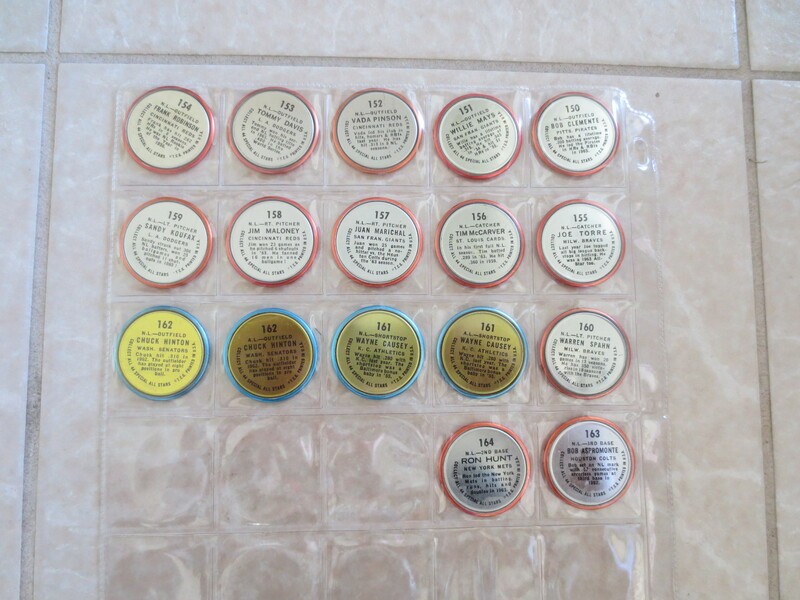 Comes with the two varieties of Mantle, Causey and Hinton. Sorry about the glare from my camera.